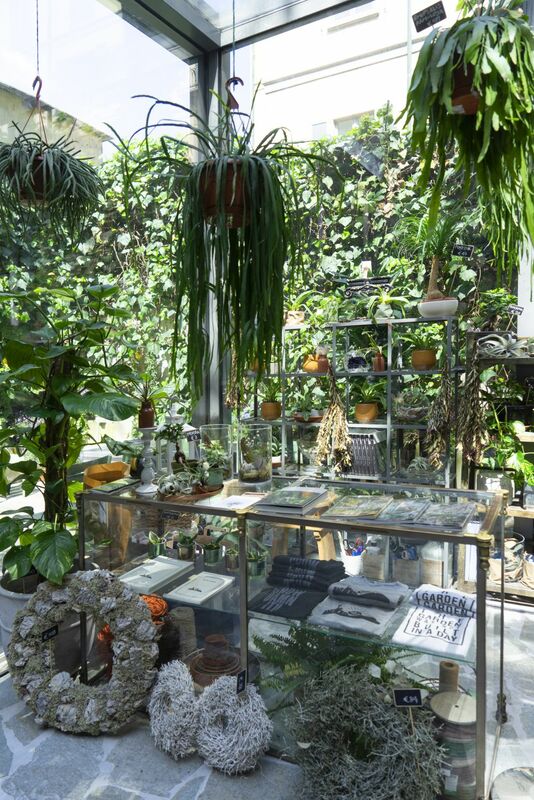 If you have been interested in plants for a while, it’s nearly impossible that you never heard of Satoshi Kawamoto, the Japanese plant artist and creative director behind Green Fingers. 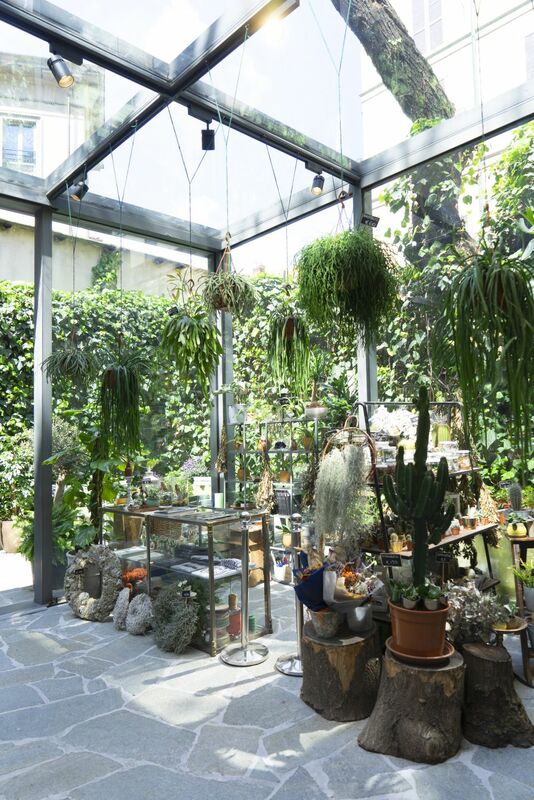 Satie San, as he is called by his friends and loved ones, has a unique way of working with greenery, which he explores in the several books that he wrote about plants and styling. 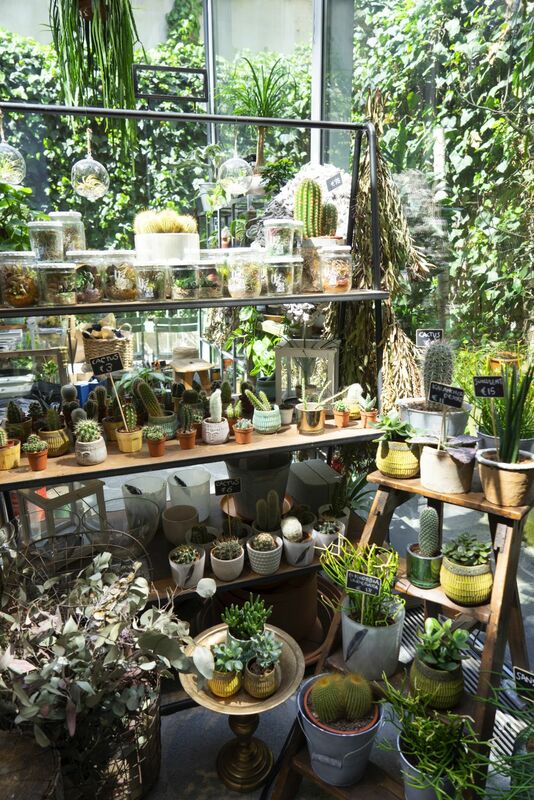 He also decorated many shops and department shops around the world, always focusing on making greenery a natural and familiar presence of the surroundings. 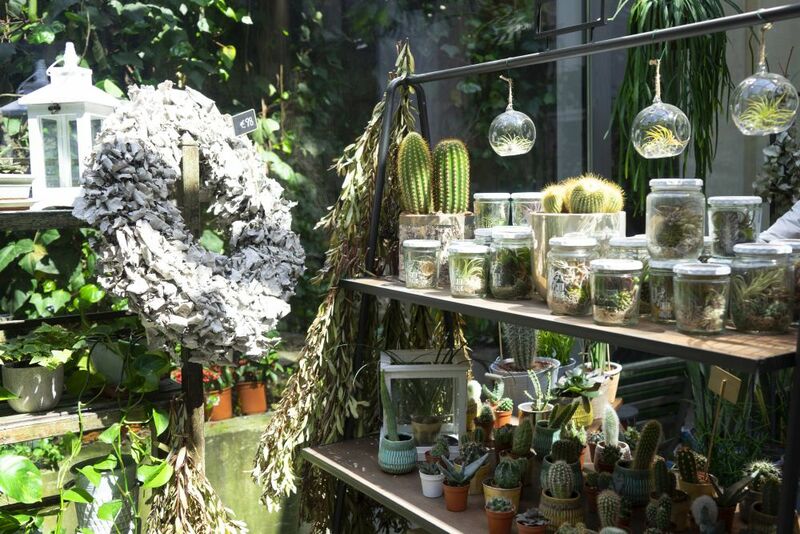 His style is very recognizable, with a hint of wabi-sabi, lots of natural textures like wood stumps, driftwood, dried mosses, and vintage furniture. At the end of 2017, well known outdoor brand Woolrich opened their new Milan flagship store of 650m2 where they sell their full collection of outdoor fashion. 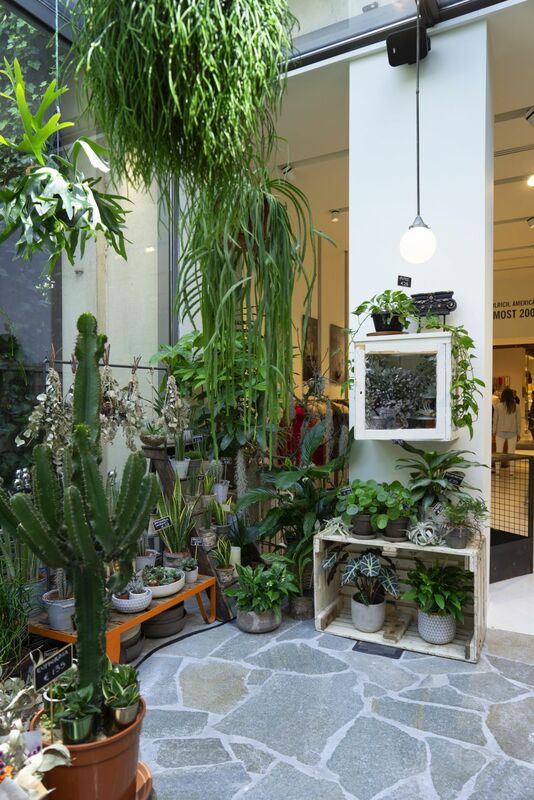 The flagship store also houses an Extreme Weather Experience room (where you can try the Woolrich outdoor wear) and in the back of the shop, you’ll find a wonderful green plant shop with a small mini garden terrace: Green Fingers. 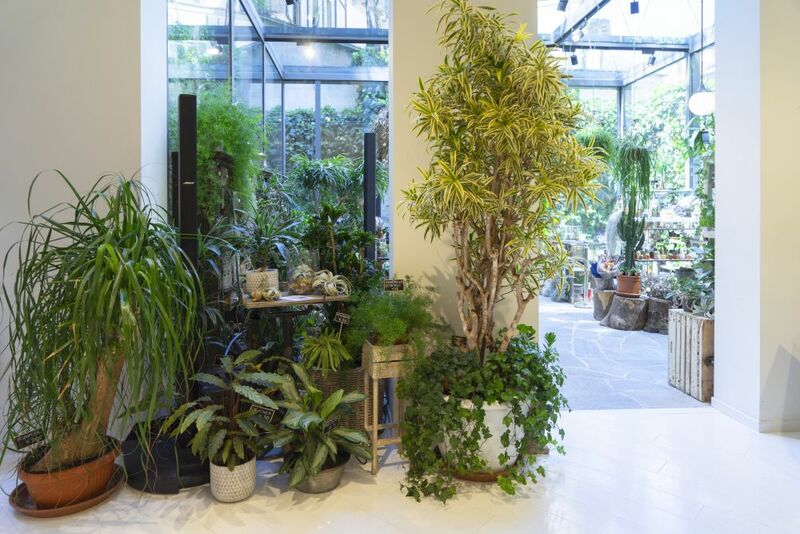 What makes the Green Fingers shop in Milan different from other plant shops is Satoshi Kawamoto’s signature styling: the styling of the plant around the shop is not glossy and sleek, but lived-in, earthy and a true feast for the eyes. 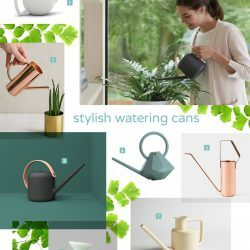 The diversity of plants, the different textures and shapes, in combination with vintage plant pots, ceramic bowls; terracotta planters and dried leaves and flowers make that you discover something new in every corner. 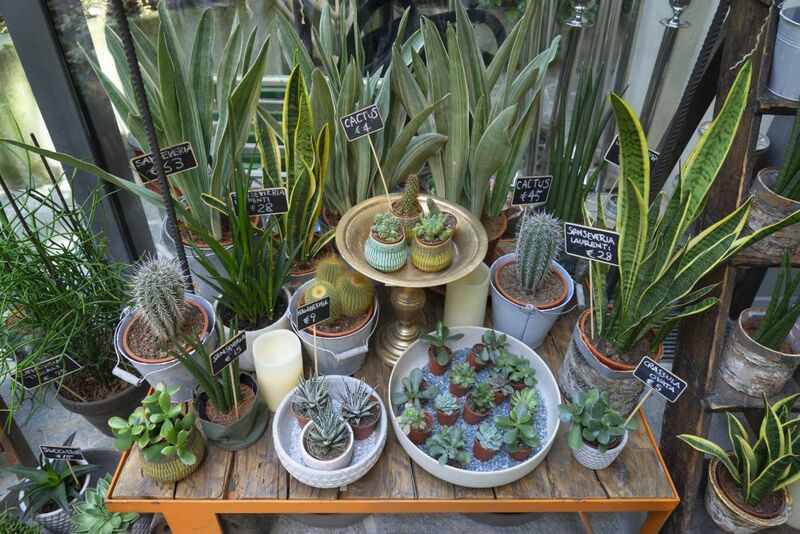 Would you rather pick a small Crassula ovata (Jade plant), a spiky cactus plant in a small ceramic planter or one of the many different species of Sansevieria? 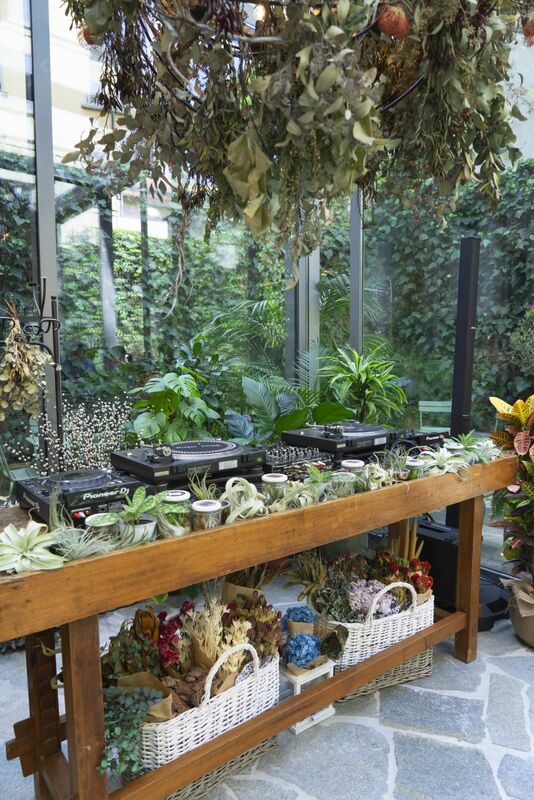 Isn’t this the coolest DJ-booth ever? 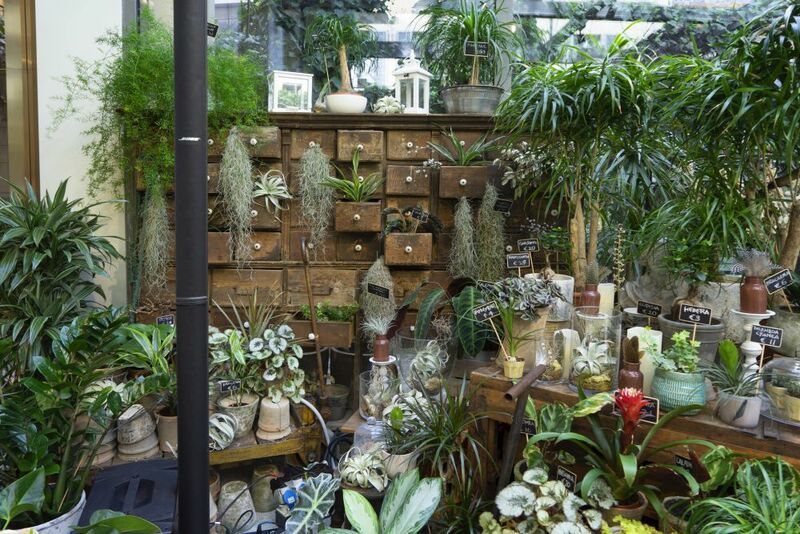 Wabi-sabi with Tillandsia airplants in a wooden apothecary cabinet. 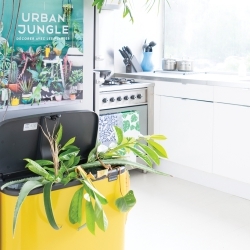 If you have read our Urban Jungle book, you may recognize this idea from Pepper’s beautiful green home!